Read More: Is Sales, Customer Success? And, Why Is It Not? 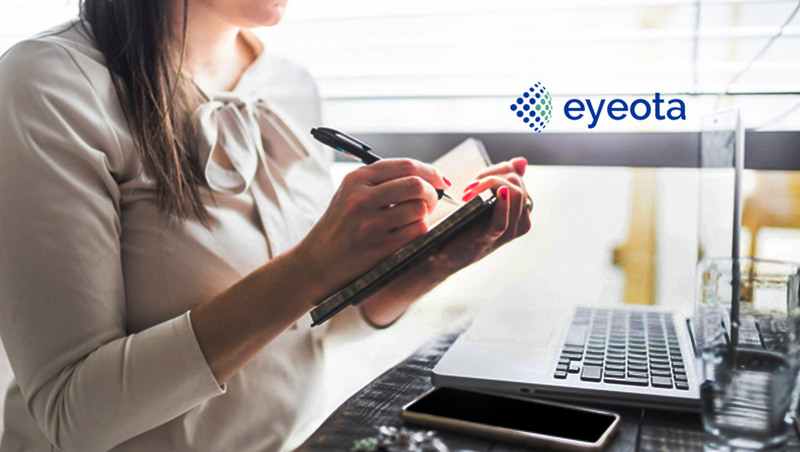 Currently, Eyeota is the global leader in audience data. that empowers marketers, advertisers, and agencies to deliver targeted campaigns and engage with the right audiences while enabling publishers and data suppliers to monetize their audiences more widely. 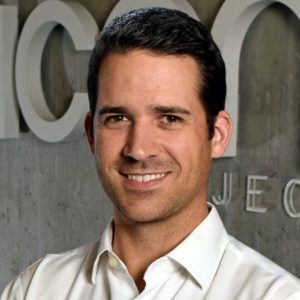 Pieter held several roles during his tenure at the Rubicon Project, most recently as VP of Engineering, where he led the company’s header bidding and video initiatives. 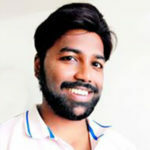 He was also the founder and President of Prebid.org, an independent organization designed to ensure and promote fair, transparent and efficient header bidding across the industry. Pieter received a bachelor’s degree in Mathematics and Computer Science and a master’s degree in Software Engineering from Santa Clara University. Certified by numerous data privacy associations around the world, including the NAI, IAB, and EDAA, Eyeota ensures its data is trusted and accredited for the highest quality and security. The company was founded in 2010 and has offices in Berlin, Detroit, London, Los Angeles, Melbourne, New York, Singapore, Sydney, and Tokyo. Is Sales, Customer Success? And, Why Is It Not?